Click for a product specification sheet. Do I need a fuel damper in my fuel system? 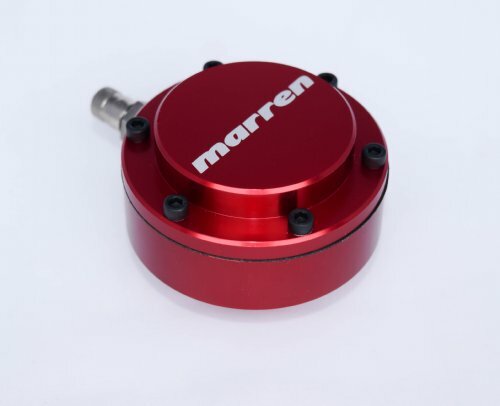 For high-power applications, it is recommended that a damper be installed on EACH fuel rail for maximum effectiveness.